For Adam's GeekyBoy technical blog click here. 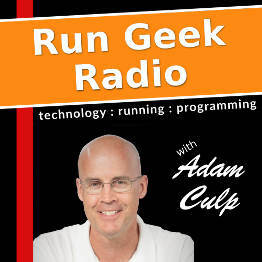 or For Adam's RunGeekRadio podcast click here. Get an email when I post something. Another week came and went. No real update, sorry. Just the miles. Mark U's Run in America! When I get a little, run run run….